Dark and Lovely Au Natural Curl Defining Creme Glaze infuses your curls with soft, smooth holding power while reducing frizz. Formulated for all-day elongation, the anti-shrinkage creme promotes loose spirals and glorious curls. The lightweight, silky formula is infused with mango oil and bamboo milk to moisturize and nourish your locks. Gender: Unisex. With knowledge of the power of sun damage and the rise of anti-aging products, a daily dose of sunscreen is a must for anyone. 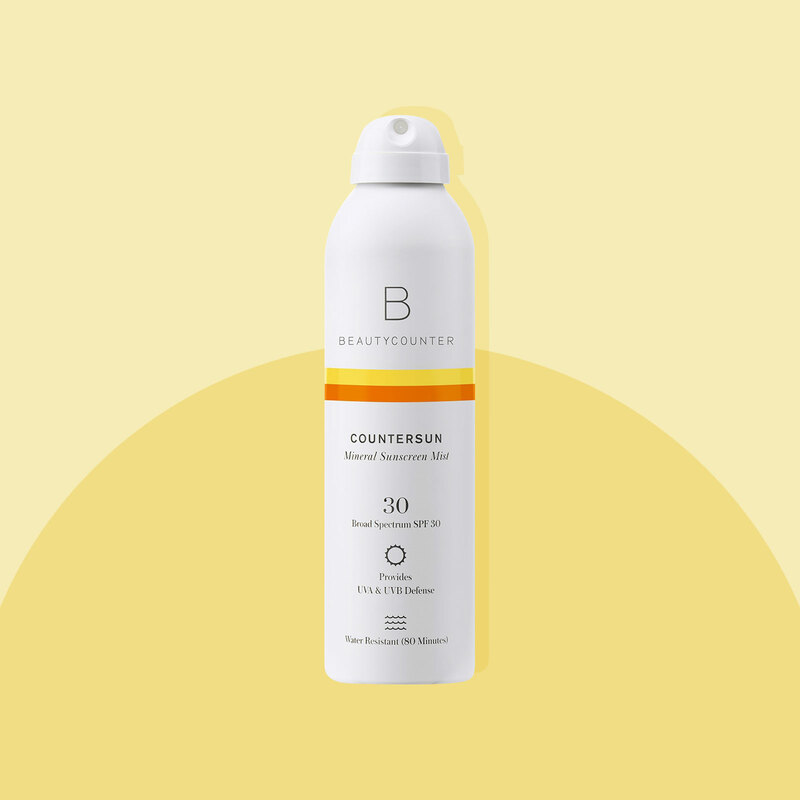 While there are a vast number of sunscreens that do the essential job of sun protection, many can cause skin irritation, pore build-up, and breakouts if you're not careful. 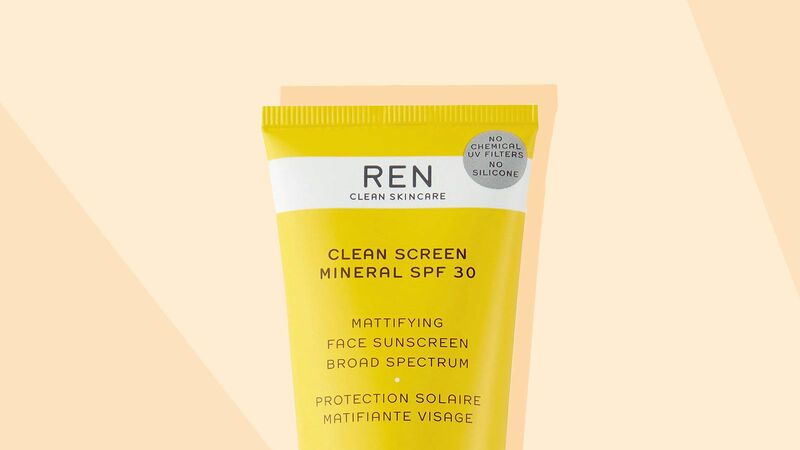 Rather than slapping on whatever bottle you have leftover from last summer, we did some investigating to find you the best face sunscreens to keep your skin burn-, wrinkle-, and acne- free! As your body's largest organ, your skin needs a lot of TLC to maintain its strong, healthy appearance. It takes on the sun, wind, rain and other elements 24/7, so treating it with nutrient-rich, naturally derived skin care ingredients is of the utmost importance. And finding an amazing moisturizer is key to keeping your skin hydrated and reducing signs of aging and sun damage. 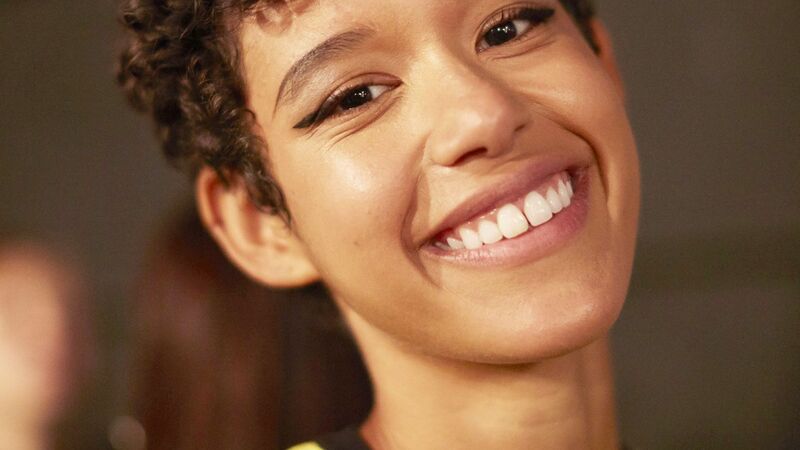 Being the skin care junkies that we are, we binged through brands to find you the 13 best natural face moisturizers based on highly pleased customer reviews. Scroll down to see which natural skin care brands made the cut, and where you can shop these holy grail products. Frizz? Split ends? Unruly curls? There's a hair primer for that. 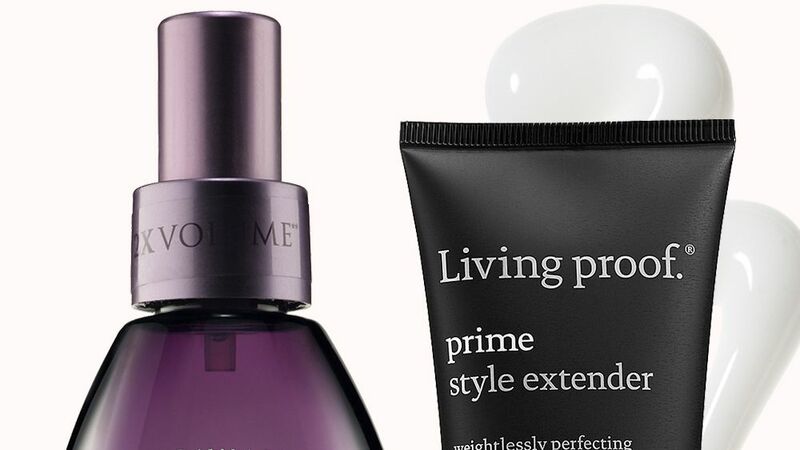 We rounded up the best products that put in the prep work for every hair need. Onesta Curl It Curl Defining Creme - 5 Oz. Defines curl and eliminates frizz, yet leaves hair soft and supple. Softens and adds lightweight moisture.Elongates and adds superior shine.No gooey product residue.